colors in 2 ply, worsted weight, 100% wool yarns. Handspun and dyed by Jean Nixon. 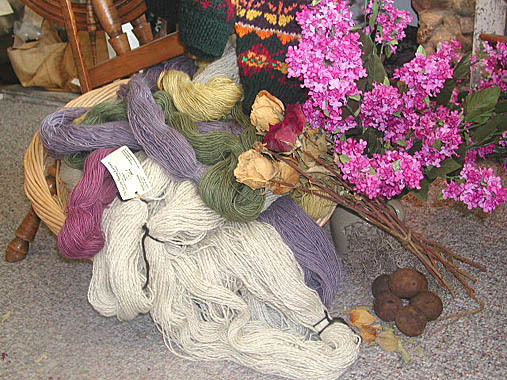 as hand-dyed colors and even natural sheep colors are never the same twice. inconsistencies not found in commercial yarn.